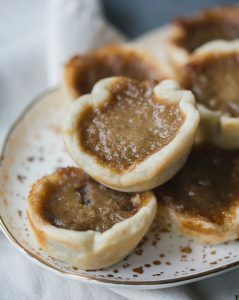 Butter tarts are easily among the most iconic Canadian baked goods. Originating in Ontario, these individual-sized treats boast a crumbly crust and gooey sweet filling that have inspired tours, taste-offs, and now, an infused upgrade. 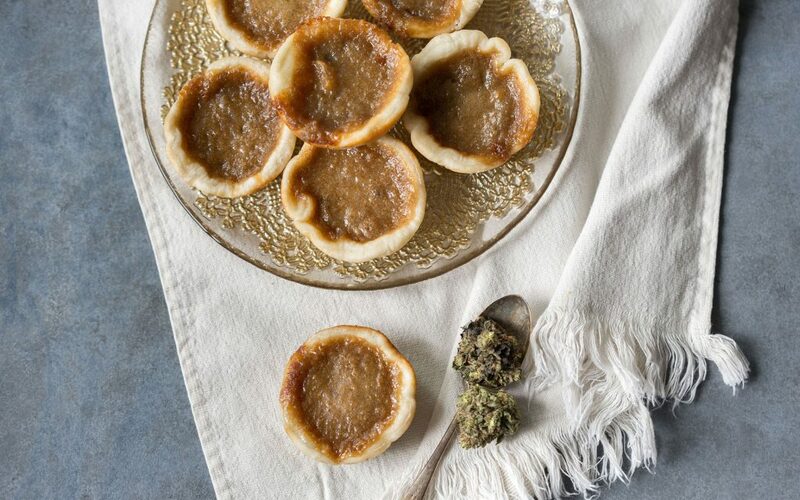 This recipe for elevated, adults-only butter tarts comes courtesy of Cody Lindsay of The Wellness Soldier and offers a little extra kick thanks to an infusion of home-made cannabutter. 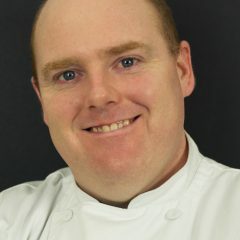 Just note that the dosage will depend on the potency of your ingredients as well as the individual serving size. 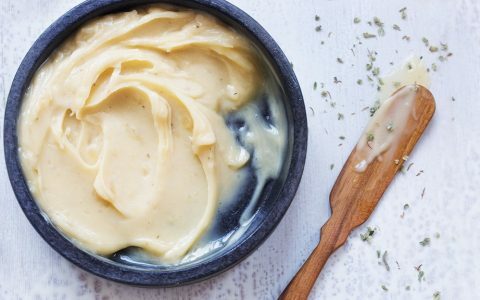 If serving at a party, always be sure to label cannabis-infused foods to prevent accidental or unintended consumption, and be sure to store away from underaged eaters. In a food processor mix flour and butter until incorporated. Slowly add the water until the dough starts to form. Transfer dough to a floured surface and knead. Wrap with plastic and allow to rest for 30 minutes. After 30 minutes, rolling from the center, roll the dough until it is about a 1/8-inch thickness. Cut dough with a large circle cutter and add dough circle to a muffin tin. Set full muffin tin aside until butter tart mixture is ready. In a medium bowl, mix butter and brown sugar until well incorporated. Add remaining ingredients and mix until all ingredients are well incorporated. Add mixture to the dough in the muffin tins. When finished, transfer to wire rack and allow butter tarts to cool down.